Everyone could use more creativity, productivity, and efficiency in their lives, so it helps to hear what other successful entrepreneurs have done to achieve these goals. 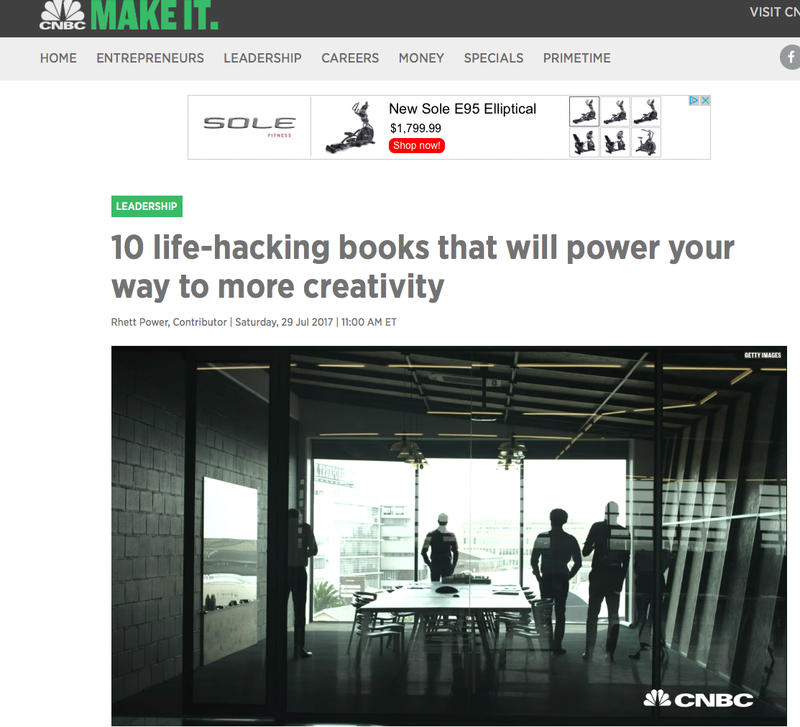 CNBC put a list together of some of the best life-hacking books that provide these insights. Among those that top of the list is Joel Comm and John Rampton’s book now available on Amazon called “Self-Employed: 50 Signs That You Might Be An Entrepreneur.” The book is highlighted for its ability to deliver numerous actionable tips that can be used to further enhance your existing entrepreneurial skills to combine your interest in creative pursuits with a way to monetize those and enjoy a fulfilling life. Numerous other books on the list include those that offer advice on increasing your creativity and innovative approaches to work. You can read the complete article here. John has offered a wide range of advice based on his own experiences and others he works with to encourage more people to follow their dreams of entrepreneurship and how to make them a reality. Check out one of his latest articles on how to make a career for your desire to be a technical writer.